A very happy Halloween from Mt. Washington! 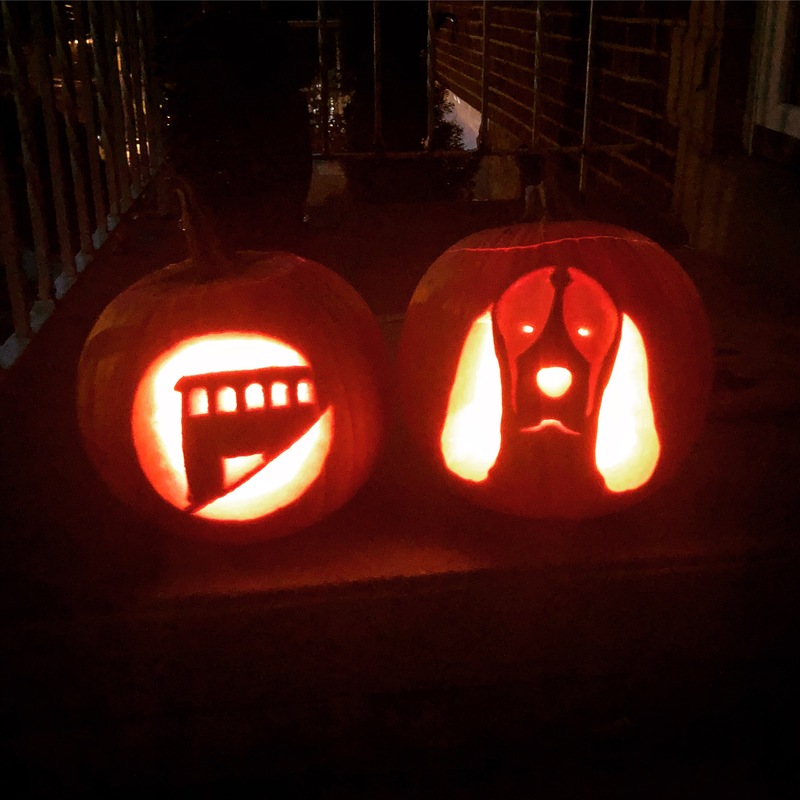 We had fun carving for the first time as a married couple.